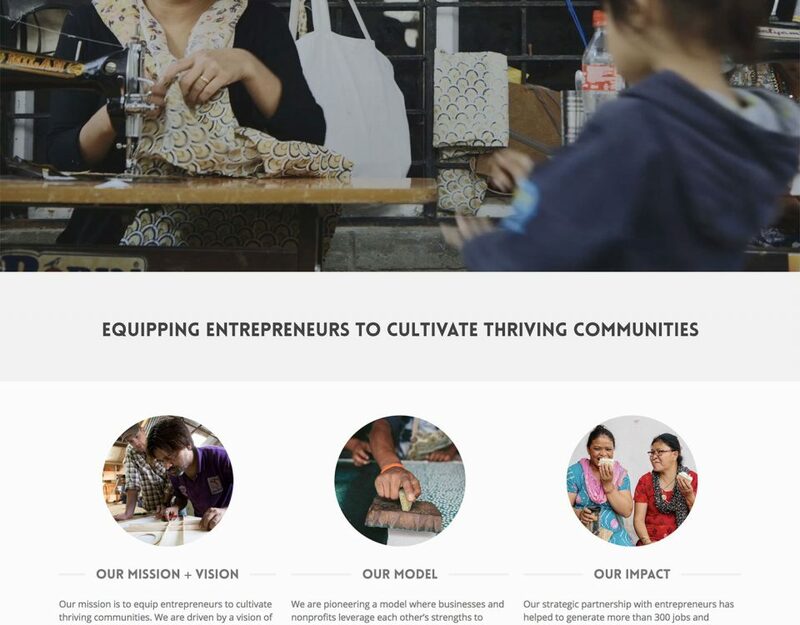 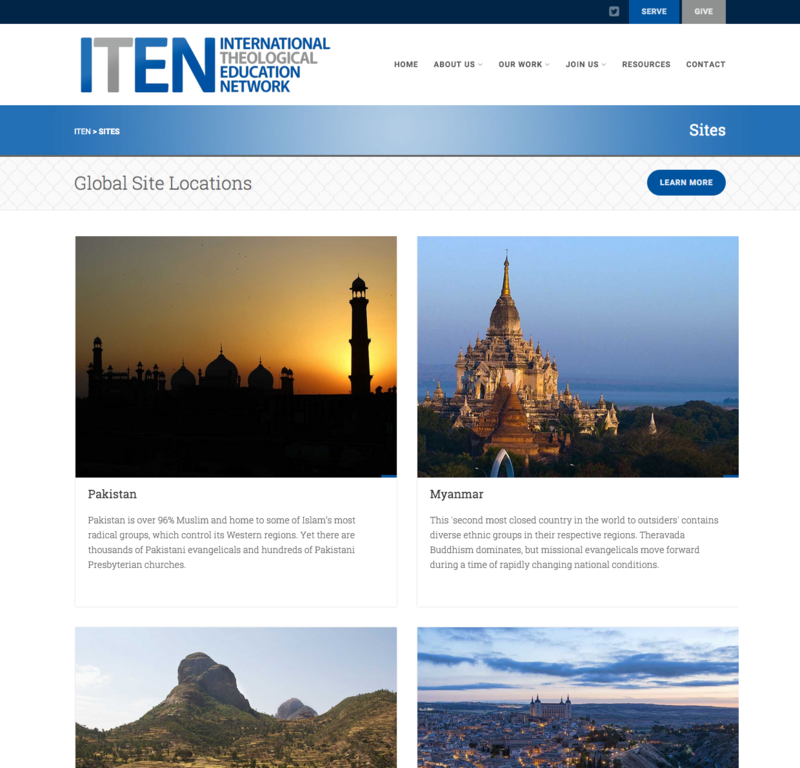 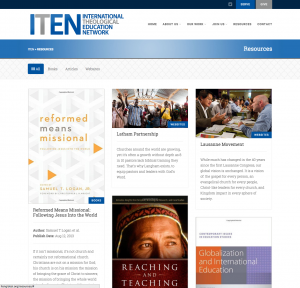 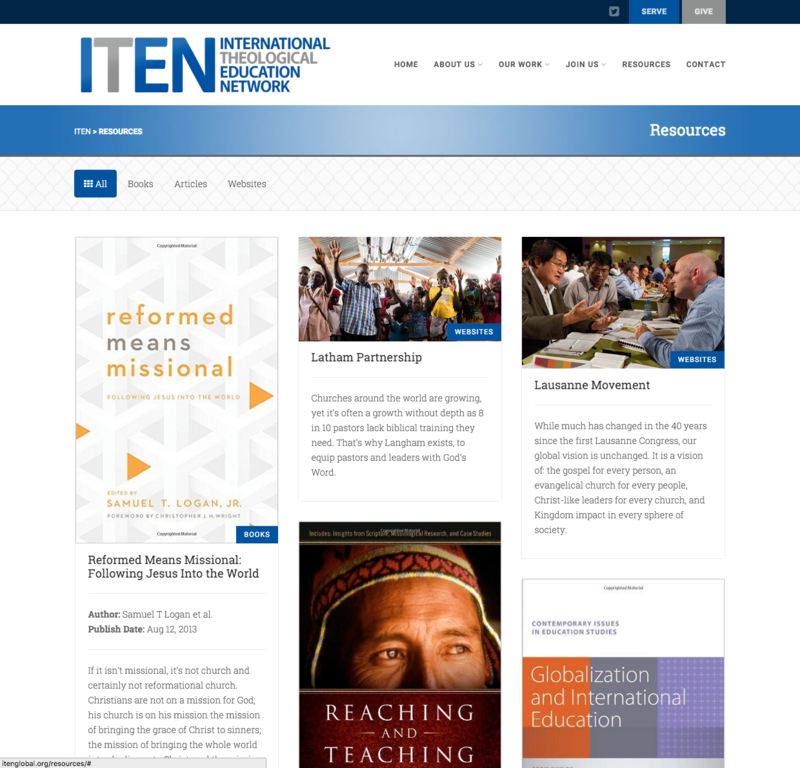 ITEN is a ministry of World Outreach and had grown to the point of needing a website to point people to how they can get involved with training and equipping nationals in leadership and theology. 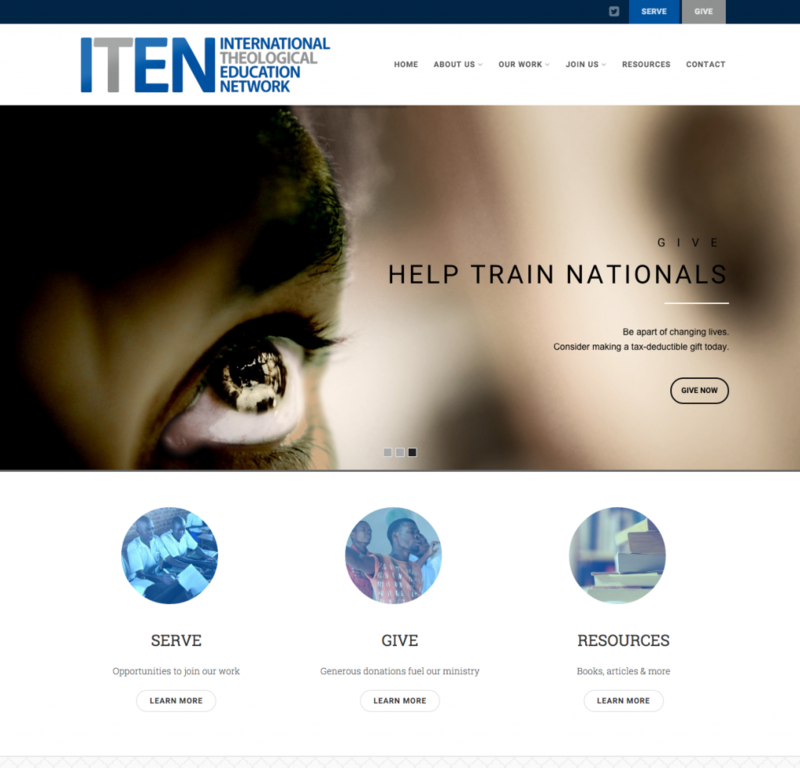 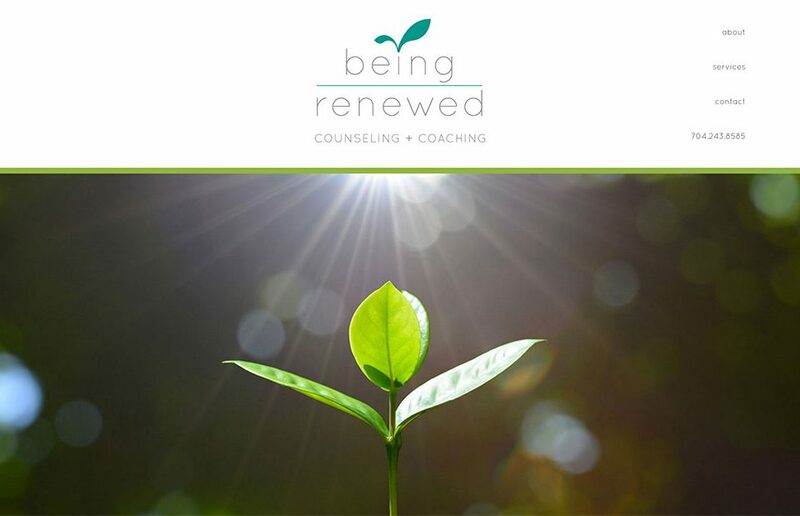 The Gaea theme had all the functionality ITEN needed and fit within their simple branding approach. 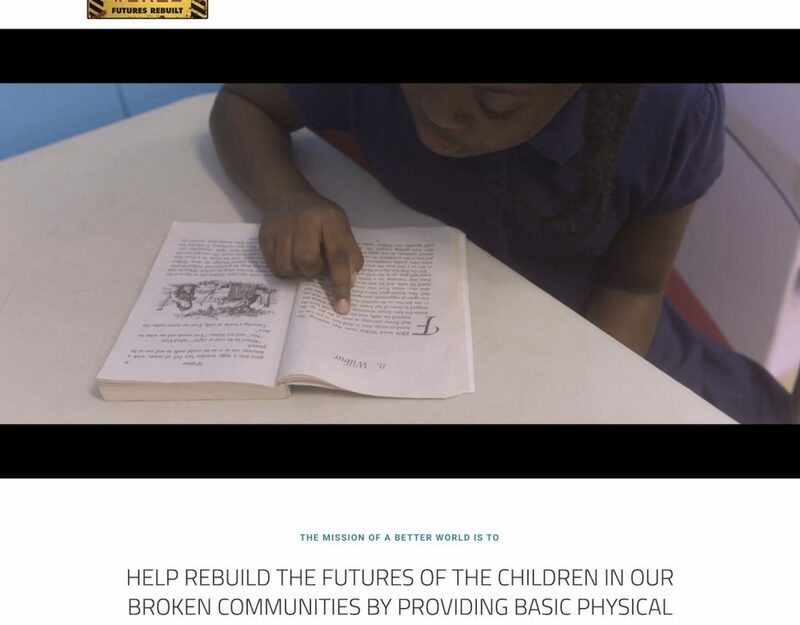 D3 customized the design and laid out all the page content. 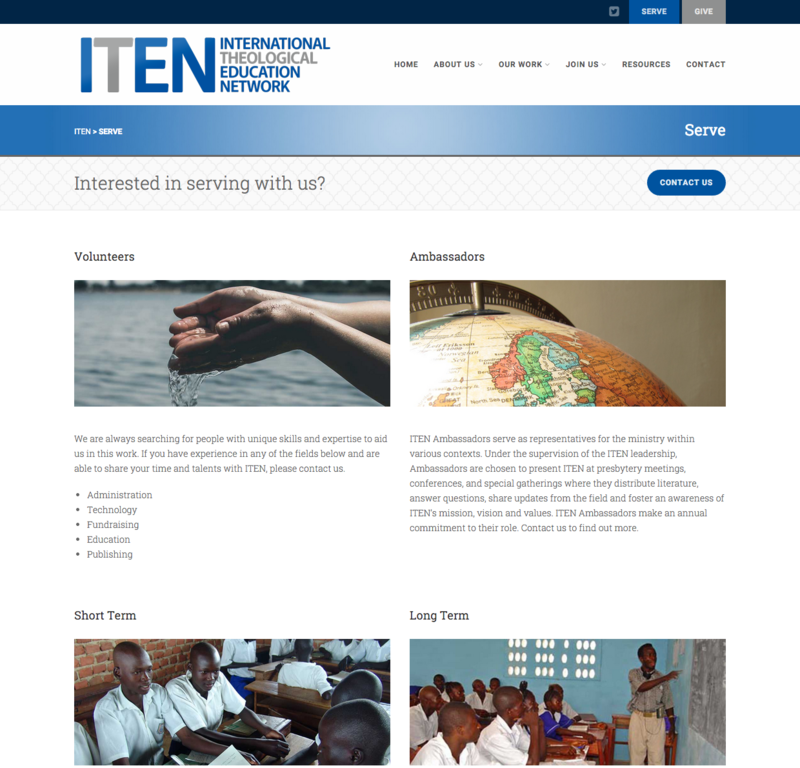 ITEN is very pleased with the outcome and hopes this new site will encourage people to get involved in this growing ministry.